Google for supplying all of the pictures found on this website! PokePedia is your number-one source for information on all things Pokemon! Want to know just how awesome Squirtle is? Want to know just how much of a flop Magikarp is? 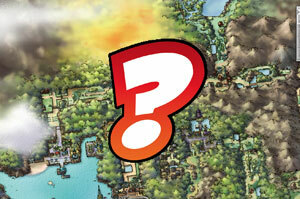 Do you want to know all of Ash's achievements, from Kanto to Sinnoh? Find the answers to all of these questions and many more here! At PokePedia!